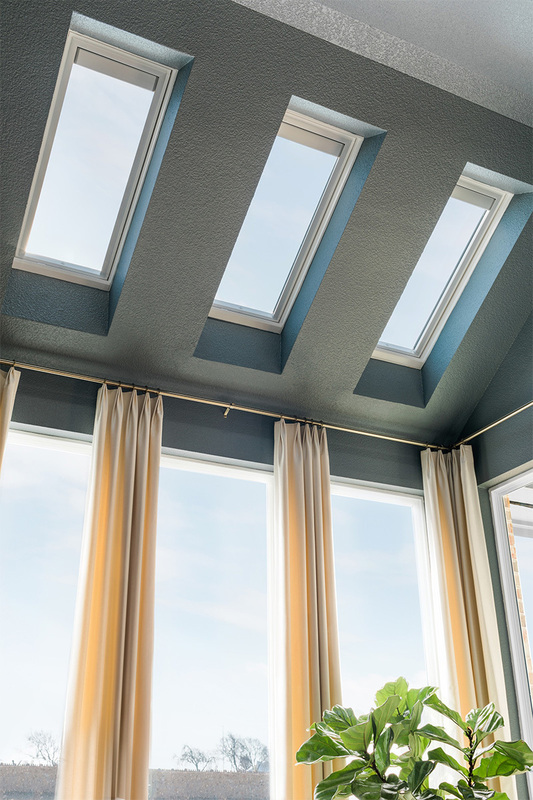 Skylights have the power to enlighten our homes and open our minds. 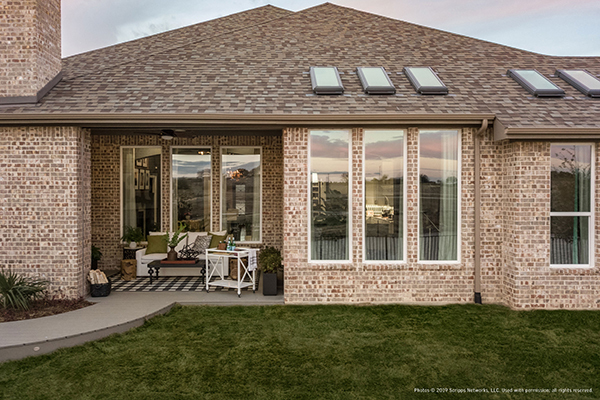 As a sponsor of the HGTV® Smart Home 2019, VELUX® continues its commitment to beautiful and sustainable residential design that promotes a healthy lifestyle through advanced skylight technology. The difference isn’t just smart. It’s striking. 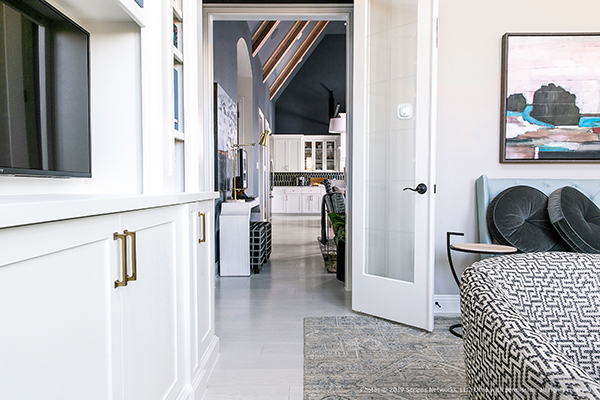 This year, VELUX and HGTV have come together to demonstrate how smarter homes have the power to transform. 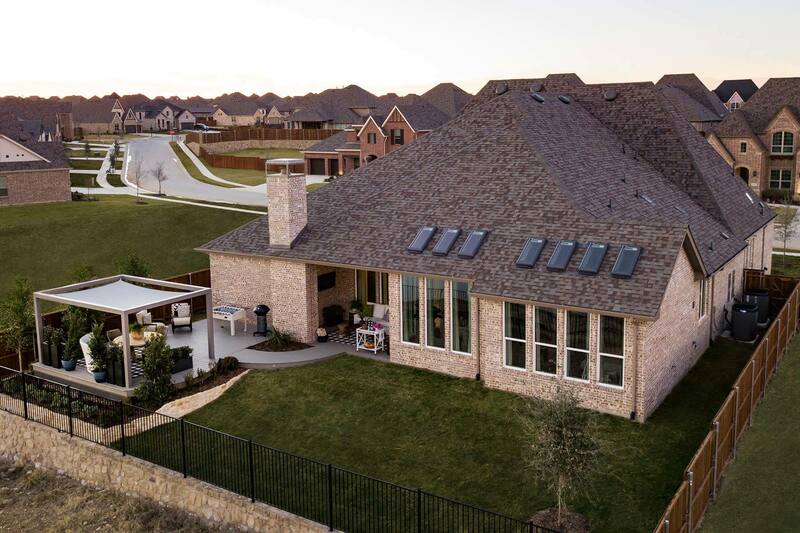 Set among the eclectic renaissance of Roanoke, Texas, the HGTV Smart Home 2019 utilizes VELUX skylights to perfectly blend together remarkable style and thoughtful design. 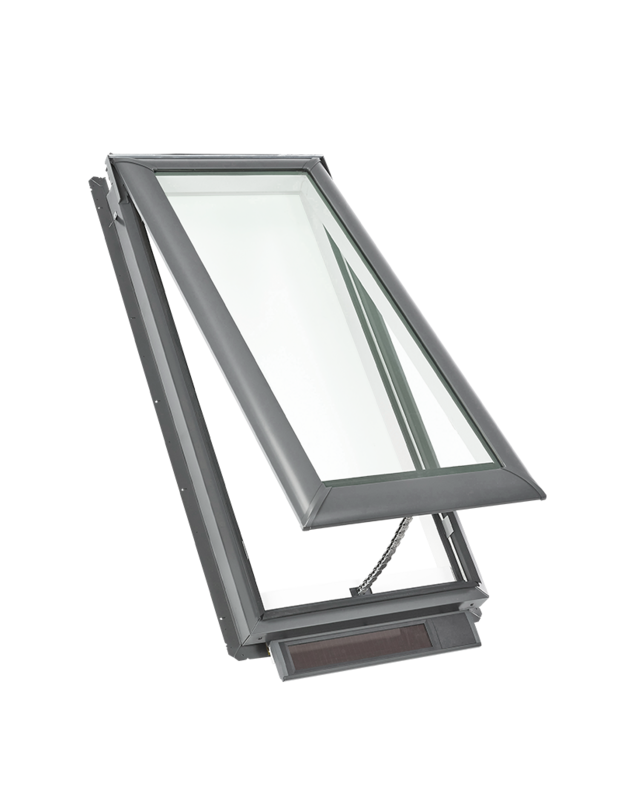 By adding fresh air, daylight and inspired architectural elements, VELUX helps create a home that isn’t just smart. It’s striking. 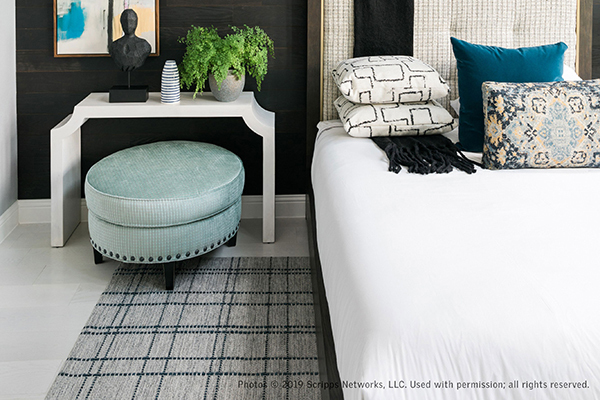 HGTV, HGTV Smart Home, HGTV Smart Home Giveaway and their associated logos are trademarks of Scripps Networks, LLC. Photos © 2019 Scripps Networks, LLC. Used with permission; all rights reserved. 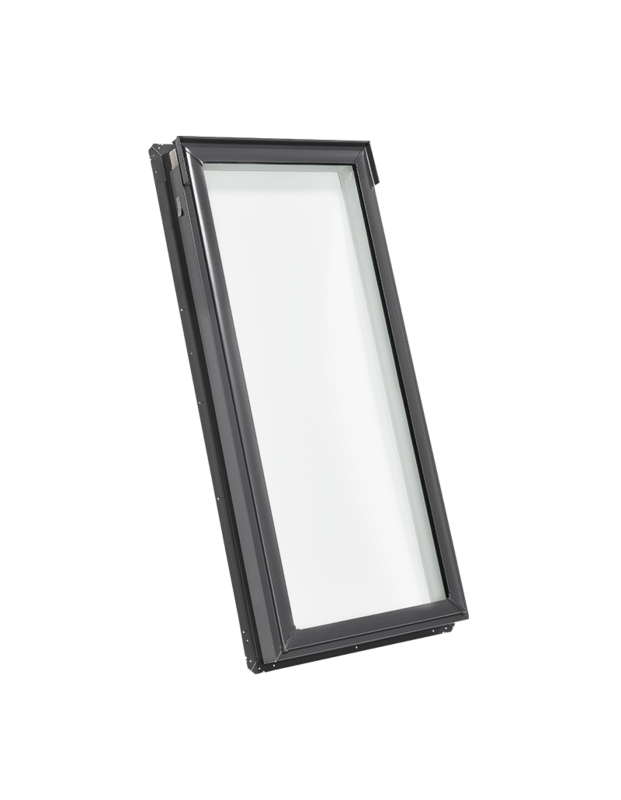 Explore VELUX skylights in previous HGTV Smart Homes. A naturally stunning smart home. 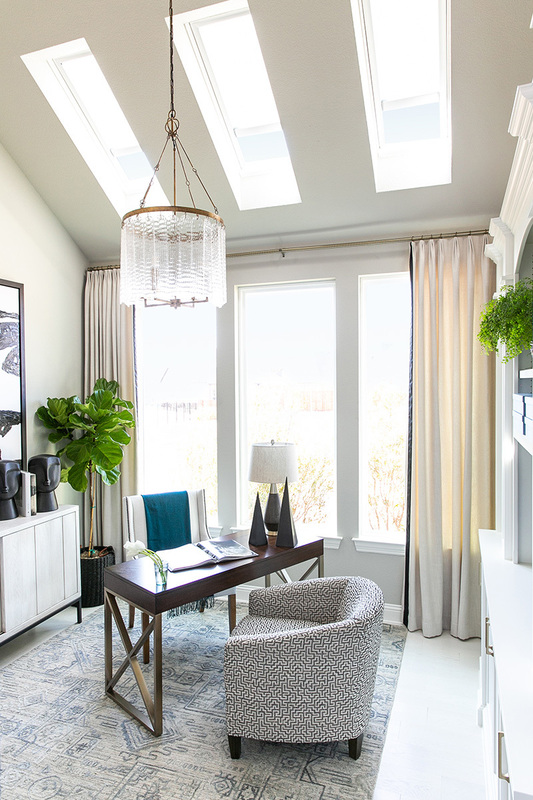 Surrounded by the pristine low country lands of Palmetto Bluff in Bluffton, SC, the HGTV Smart Home 2018 uses VELUX skylights to bring the refreshing outdoors to crisp design. 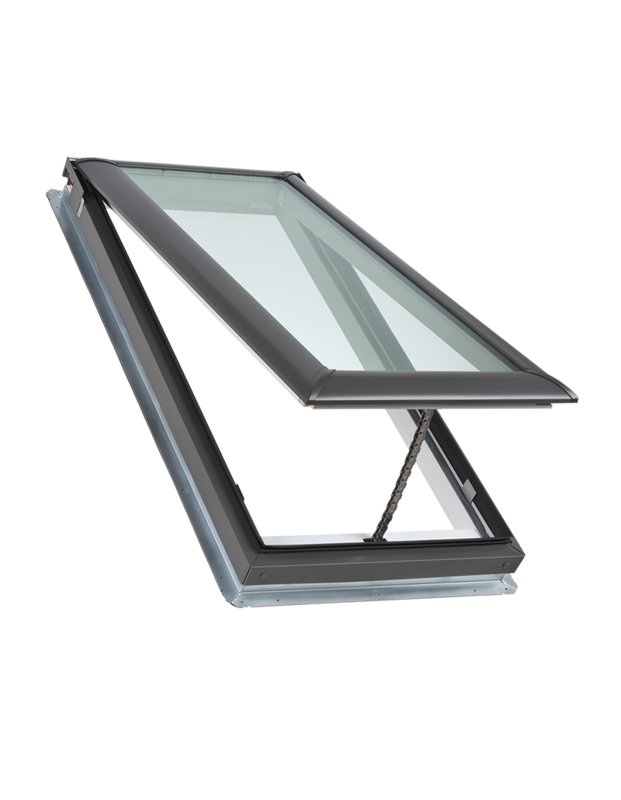 By adding fresh air, daylight and inspired architectural elements, VELUX helps create a home that lives in harmony with nature. HGTV, HGTV Smart Home, HGTV Smart Home Giveaway and their associated logos are trademarks of Scripps Networks, LLC. Photos © 2018 Scripps Networks, LLC. Used with permission; all rights reserved. Smart is in our nature. In 2017 we teamed up with HGTV once again to bring even more brilliance to the HGTV Smart Home. Inspired by the beauty of surrounding nature, the HGTV Smart Home 2017 in Scottsdale, Arizona was a natural fit for the fresh air, daylight and smart sustainability of VELUX skylights. Light and airy southern style. 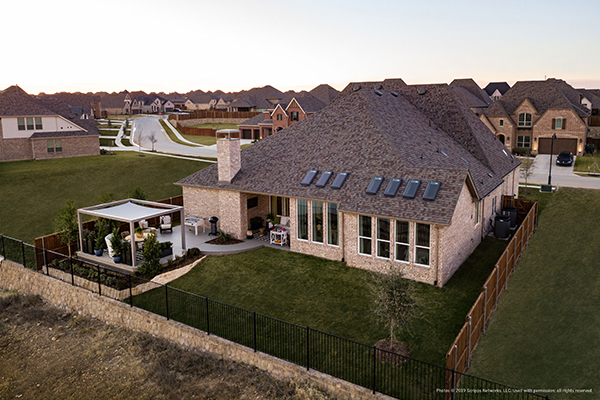 Don’t be fooled by its traditional architecture, the HGTV Smart Home 2016 is packed full of modern technology designed to make life easier. Nestled in a quiet neighborhood north of Raleigh, North Carolina, the 3,300-square-foot home has ample room for a growing family looking to explore everything the Tar Heel state capitol has to offer. 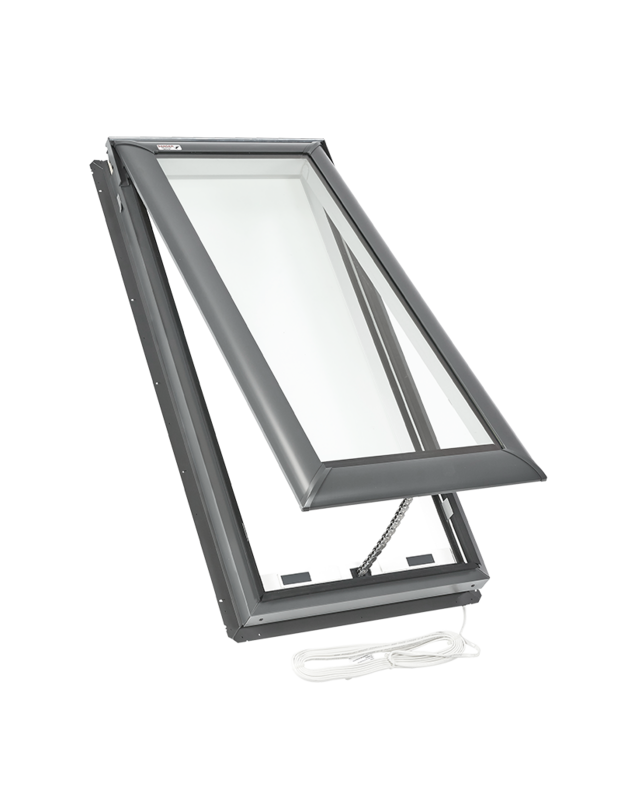 Find VELUX skylights in the master suite and covered porch and VELUX SUN TUNNEL™ Skylights in the laundry room and guest bathroom. HGTV, HGTV Smart Home, HGTV Smart Home Giveaway and their associated logos are trademarks of Scripps Networks, LLC. Photos © 2016 Scripps Networks, LLC. Used with permission; all rights reserved. 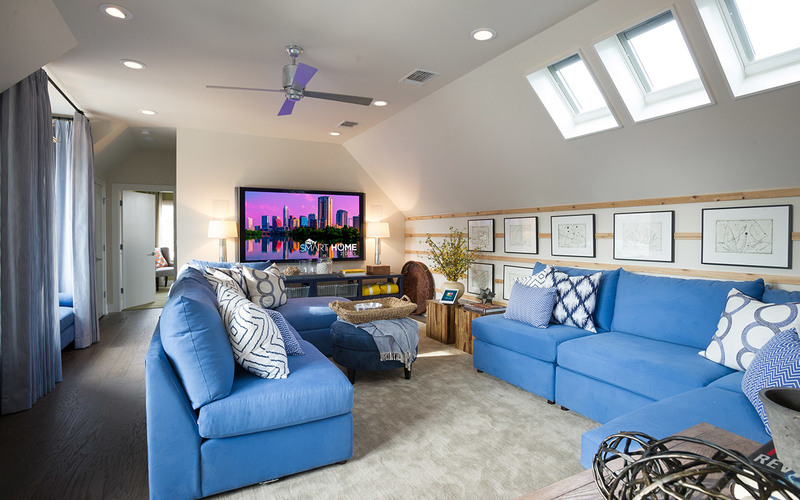 VELUX sponsored the HGTV Smart Home 2015, a modern farmhouse set in the hip and artsy Zilker Park neighborhood in Austin, Texas. 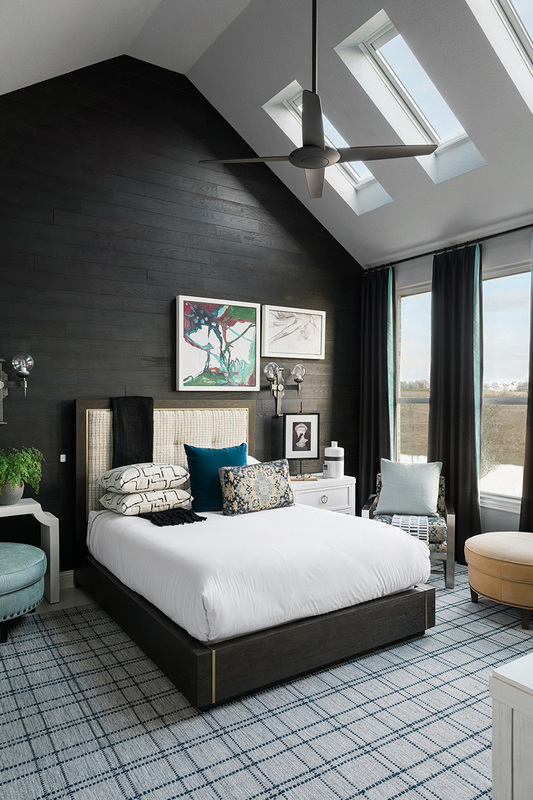 You’ll find seven skylights in the home — three each in the master bedroom and loft and one in the children’s bathroom — a smart and innovative way to bring natural light and fresh air to the home. 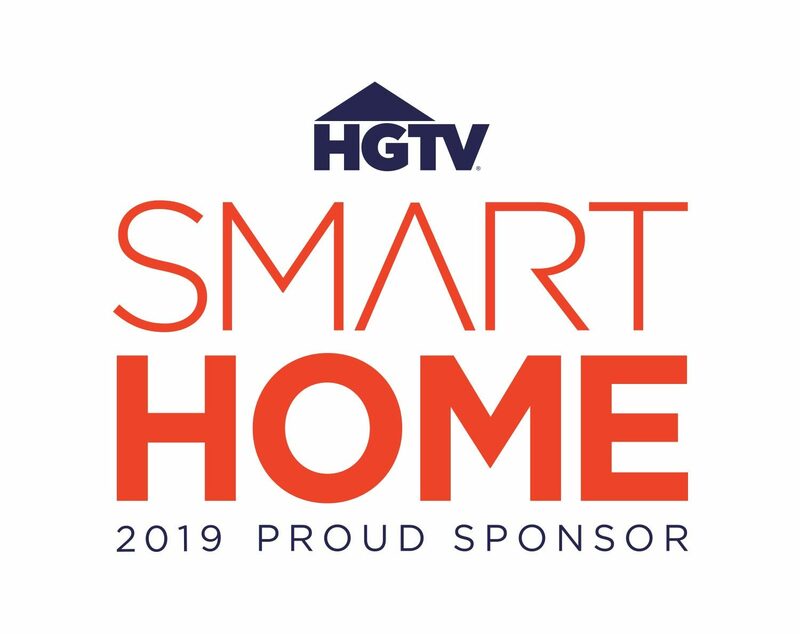 HGTV, HGTV Smart Home, HGTV Smart Home Giveaway and their associated logos are trademarks of Scripps Networks, LLC. Photos © 2015 Scripps Networks, LLC. Used with permission; all rights reserved. What kind of skylight? That's a good question.